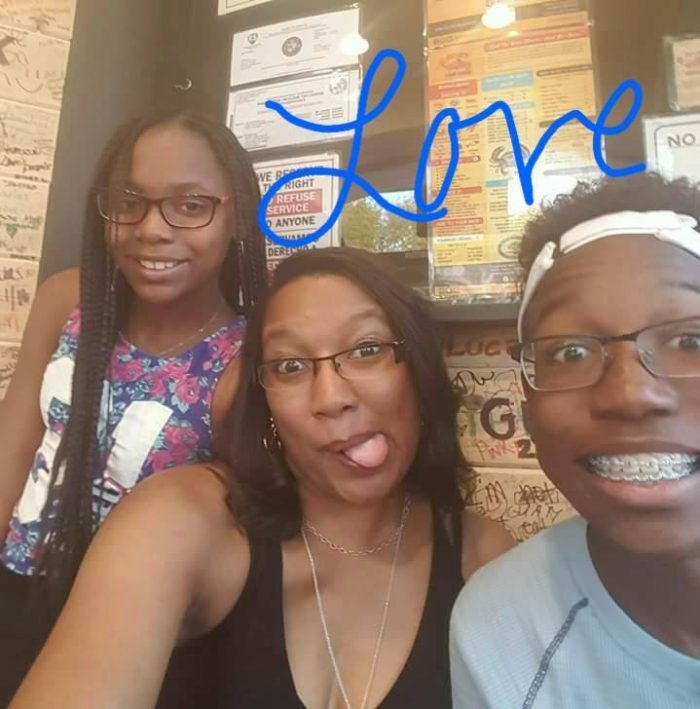 Shanna is a dedicated single mom to two beautiful kids, Resean and Reana. She loves helping people through her job as a healthcare worker. She’s proud of being able to have a job that provides for her children and helps people with their medical needs. A few months ago, Shanna got the news that changed her world forever. She was diagnosed with breast cancer. At 40 years old and being the head of a single-income household, Shanna moved from helping others to needing help herself. “I’m normally the one that everyone calls when they need help. This is a very different position to be in, having to ask for help,” Shanna said. With a growing mountain of medical bills, Shanna got the notice that her electricity would be turned off the next day. She had fallen behind in her payments, and she didn’t know where to turn for help. That very day, a representative from Provision Project’s supporter, Valley Sleep Center, came to her office to deliver a plastic pink cup that included a flyer about Provision Project from VSC’s owner and breast cancer survivor, Lauri Leadley. Just as Shanna was worrying about how to pay her utility bill, a solution appeared! After confirming that Shanna was a qualified candidate, Provision Project paid her past due bill and kept the lights on. This #GivingTuesday, help women like Shanna keep the lights on for their families through #GivingUtilities. Provision Project pays more utility bills than anything else, averaging $156. Thank you for your help! 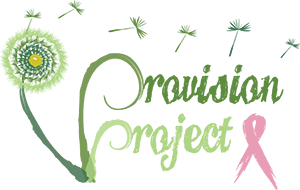 When Provision Project spoke with Shanna, she was overflowing with praise for children. Her 17-year-old son, Resean, is an avid football player, a good student, and holds down a weekend job. Her 12-year-old daughter, Reana, is a straight-A student who has been a tremendous help since Shanna’s breast cancer diagnosis. Reana begged Shanna to stay overnight with her during her hospital stay, logs the output of Shanna’s drains, and faithfully keeps the ice water pitcher filled. While Reana’s “plans” are to become a lawyer, we wonder if she’s not going to move into the healthcare field.